My son was a reluctant reader. Thanks Captain Underpants. We both had a belly full of laughs and he enjoyed reading them several times over. His love of reading has developed since reading these books. 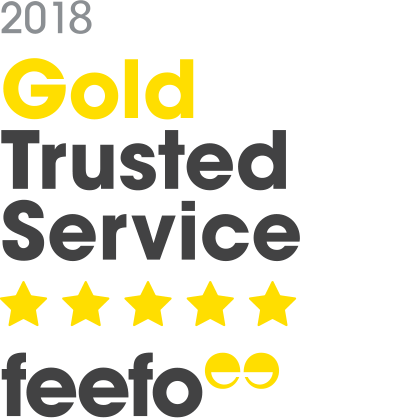 I would certainly recommend them. 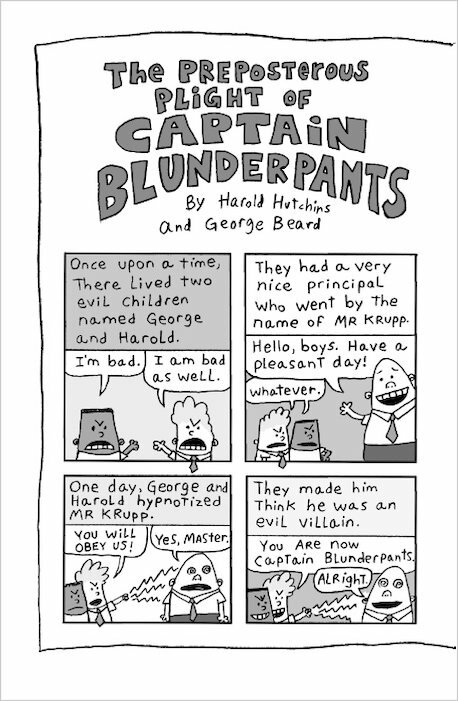 Who ever reads this book will be amazed and they will be bersting to read Captain Underpants. They are Stupid! They should never had been invented! I thought Dav Pikley was a good author. This book is for everyone who likes to have a laugh. it doesn’t how big or small you are this book is for anyone, you will just laugh your head in the adventures of captain underpants. I have read most of these books and really liked them. 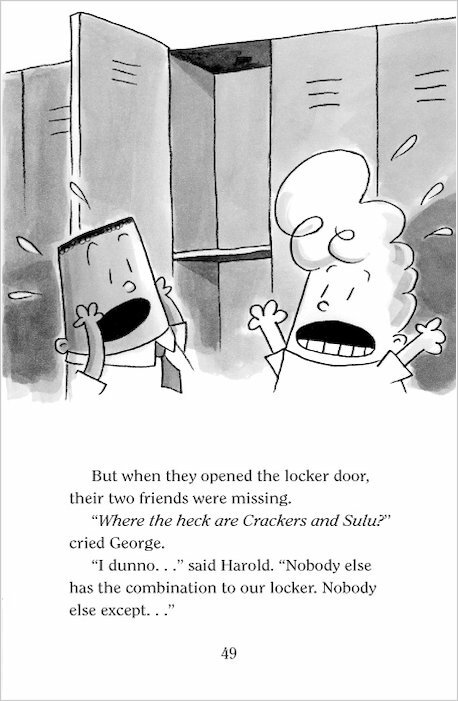 If you liked the diary of the wimpy kid I think you’ll like these. They are really funny and a light read. 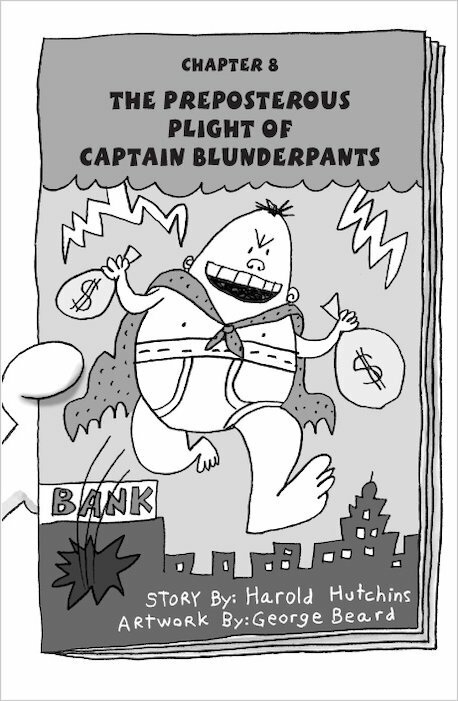 Diary of a Wimpy kid beware!here comes CAPTIN UNDERPANTS!Hilarious! yuck!! phu phu pants it is grose.the book is gruesome!!!!!!!! TRA LA LA!!! Dav is one of the greatest writers (and illustrators) on Earth!!! A great book, very sarcastic and an amazing bond between sarcasm and humour. 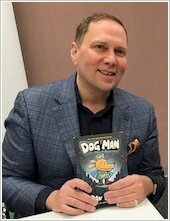 You did it again, Dav Pilkey! 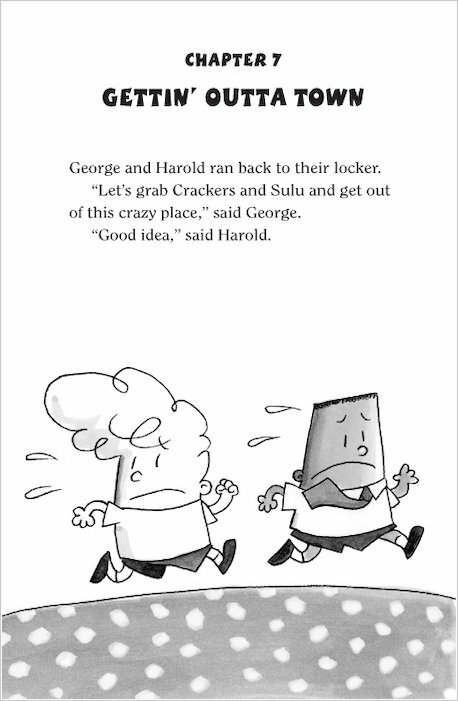 Captain Underpants is so funny! I have read all the books and they’re pretty good.I would recommend this for people age 7 and 8 who like funny adventures. They were awsome books when I read them, but I’ve grown up a bit now and I’m not so much of a fan anymore! Anyone who’s reading this, you should read them!!!!!!!!!!!!!!! These books are rubbish.So whyhas it sold over 2,0000 coppies?My favrote books are from an authour called Steve Cole. I like these books because there funny and have a bit of comics in it. 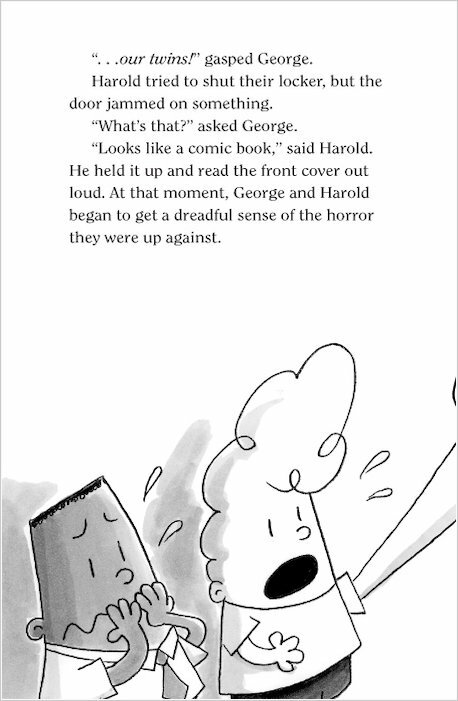 Two mishives children called George and Harold….. and there comics!First dog man..Second timmy the talking toilet and the amazing cow lady! 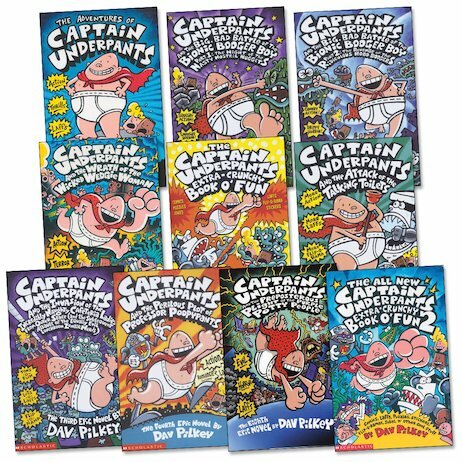 !there best superhero was the amazing captin underpants!!!! Its sooooo funny!!! I recomend this book if you like a good laugh, it left me laughing out loud!! This book was action packed and I really enjoyed it!